Clincher: This is the most common tire and comprises beading around the tire that sits within the rim of the wheel. Hence, its ‘clincher’ name. It’s common because you can easily change the inner tube inside if you puncture. Tubular: A tubular or tub is where the inner tube is sewn into the casing of the tire, and attaches to the wheel via rim tape or glue. This means you can increase tire pressure, which reduces rolling resistance. So a great choice for racing, but not ideal for training rides as they are difficult to change if you puncture. Tubeless tire: These sit flush against the rim and are filled with sealant. That makes them great at preventing punctures but they’re very tricky to change if you need to. Many Vision wheels come in a choice of either Clincher or Tubular models, such as the Metron 40 Clincher or Tubular. … the tubular version. Each have the 40mm section rim, but of course each has the correct rim profile for the appropriate tire type. 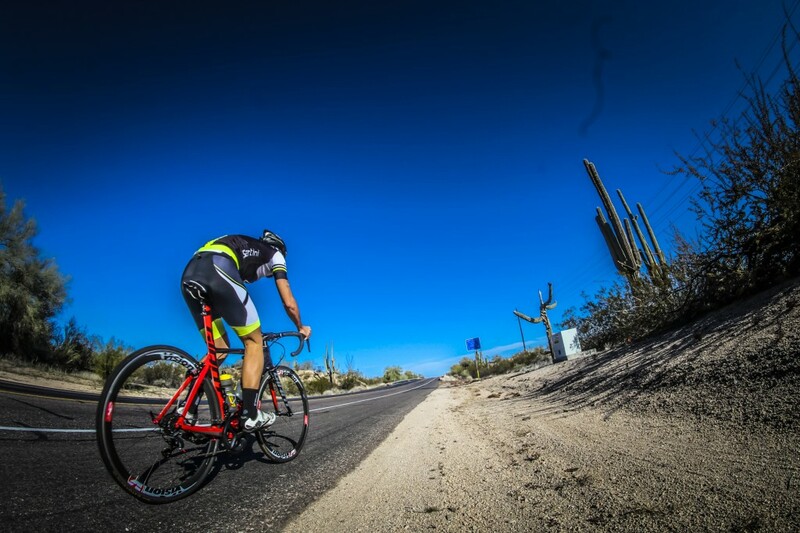 In general, there are three tire widths on road bike wheels: 23mm, 25mm and 28mm. Traditionally, 23mm was used for racing with 25mm and 28mm employed for rougher roads. That’s particularly true of 28mm-wide tires and is why they’re often used at cobbled classics like Paris-Roubaix. 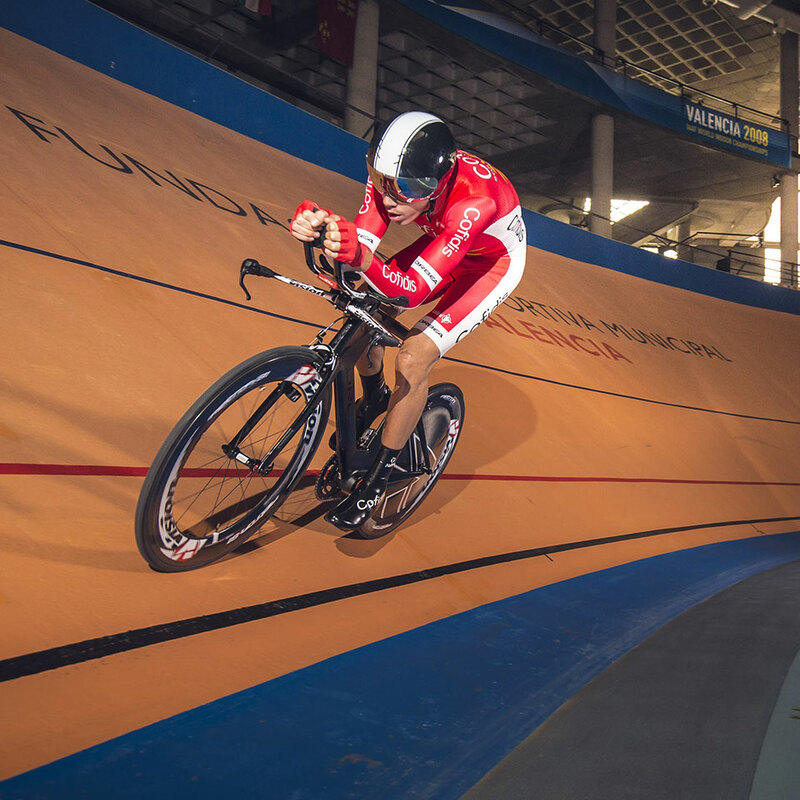 However, recently 25mm tires have grown in popularity for racing, too, because studies have shown that they actually have a lower contact point than 23mm tires. They also perform better on rough roads. This means that a 25mm tire has lower rolling resistance than a set of 23s and is more comfortable. Just check that your frame and brake clearances will allow 25mm or 28mm widths. 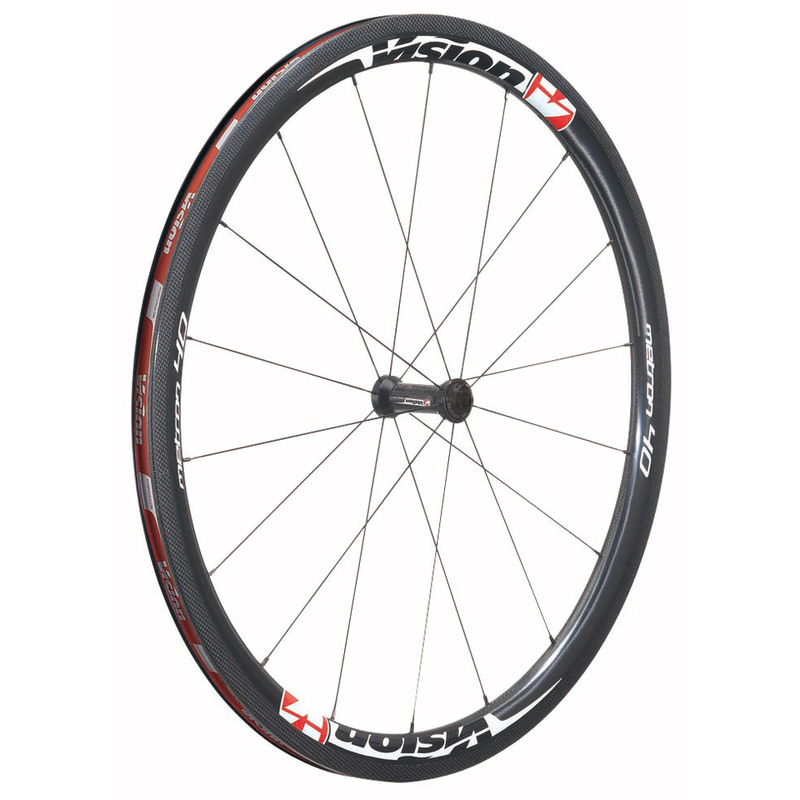 A 25mm tyre width would suit a wheel like the Team 30, which is a great training wheel and entry-level racing choice. With a top-end race wheelset like the Metro 81s, you could play around with 23mm upfront and 25mm in the rear. This will provide a good balance of aerodynamics, speed and comfort. Every tire features a maximum tire-pressure figure on its sidewall. Traditionally, clinchers should be well inflated, so around 8 bar (116psi). This reduces contact area and, in turn, friction. Then again, tires are a rapidly evolving component and there’s an argument that if you pump them to this figure, the tire will in reality be ‘bouncing’ slightly along the road and reduce efficiency. Then again, if it’s not inflated enough – anything lower than 6.2 bar (90psi) – there’s an increased chance of a puncture (though this pressure’s not a bad choice on wet roads because of increased grip). So try around 6.5-7 bar (95-100psi) and see how you get on. It should strike a good balance between comfort and speed. Also consider rider weight, as a heavier rider will need greater tire pressure than a lighter rider. A good starting point is to take your weight (in kg) and divide by 10 to give the correct tire pressure in bars. Finally, which tire for which season? In the winter, where roads are filled with detritus and punctures are more common, you want something with increased puncture protection. Yes, this increases weight but it’s worth it. Lower-end models will simply feature an extra later of rubber. More expensive models will use a stronger material – Kevlar is common – down the center and reinforced sidewalls. Come the summer, when punctures are rarer and you’re after more speed, look for a tire that has a high TPI (threads per inch) count. A high number refers to finer nylon threads used in the casing, which results in less rolling resistance and more speed. Just bear in mind that finer threads are weaker so the chances of puncturing are higher.